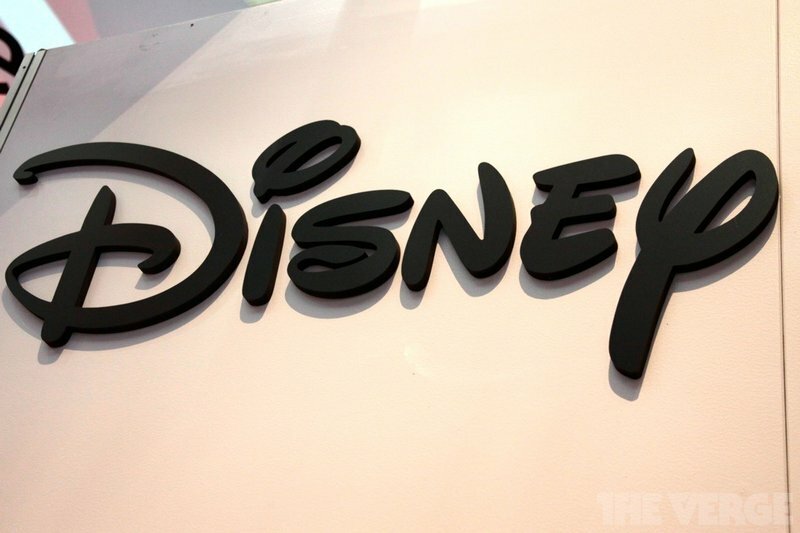 Disney is betting on YouTube in a big way. The company just announced plans to acquire YouTube video network Maker Studios for $500 million, with a further pay out of $450 million possible if certain performance targets are met. Maker is currently home to around 55,000 channels generating 5.5 billion YouTube views each month, according to the company, and it's home to some of online video's biggest names, including video game star PewDiePie.